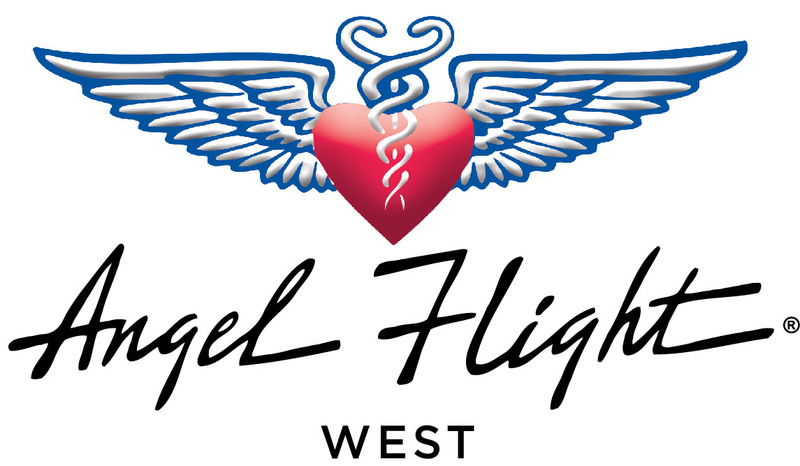 No, Angel Flight West arranges transportation only within the 13 Western states, including Alaska and Hawaii. We cannot arrange flights outside of the U.S. If your destination falls outside our service area, we may be able to arrange a flight that connects you to a flight provided by another Angel Flight organization. Due to the small size of the aircraft flown by our pilots, flights are limited to 1,000 miles in each direction. Longer flights are usually broken up into segments of about 300 miles each. A flight that is around 1,000 miles long would be done in 3 separate planes and take about 6-8 hours of flying time, not including time on the ground changing planes. A travel day on either side of your appointment would be necessary.